Good advice. My latest these days is, well, if I mess up, nobody’s going to die. So true! Unless you’re a brain surgeon, then that could be dicey. LOVE THIS!!!! I’ll have to get back to you on the dream goal for the year…maybe getting my back in a happier, stronger place! That’s a good goal! That’s a fine goal. Yay! You betcha. I need the reminder too! Yeah, we’re all kindergartners on this planet. I love it! I will be the best version of myself. Thanks for sharing! And, my favorite phrase, a slight re-wording of Pema Chodron’s quote from the Best Exotic Marigold Hotel: If it hasn’t worked out, then it’s not the end! Oh, yes, that is a great quote. Very good, very good, YAY! I’m not sure I’ve drowned in “I’m a failure” or “I’m going to fail” but self-doubt and being stuck…yes. And trouble finding where to focus my energy. Or, actually, knowing that I’m focusing it in the wrong place. And I really do need to stay in the moment. At this time, I’m being a dolt and need to reset myself (which I worked on today) and will work on for the coming months. “At this time.” I love it. Ah yes, focusing one’s energy. I’m challenged by that as well. Or rather, I seem to focus fine on chores, but not so well on more important tasks. Love it. “At this time” means to me that every state of being, no matter how uncomfortable or bad, is only temporary. “You have chosen wisely,” as said by the Knight guarding the Holy Grail in Indiana Jones. 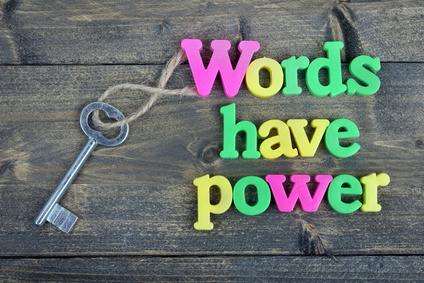 Your choice of words are wise and magical in that they are liberating. At.This.Time. Great post.